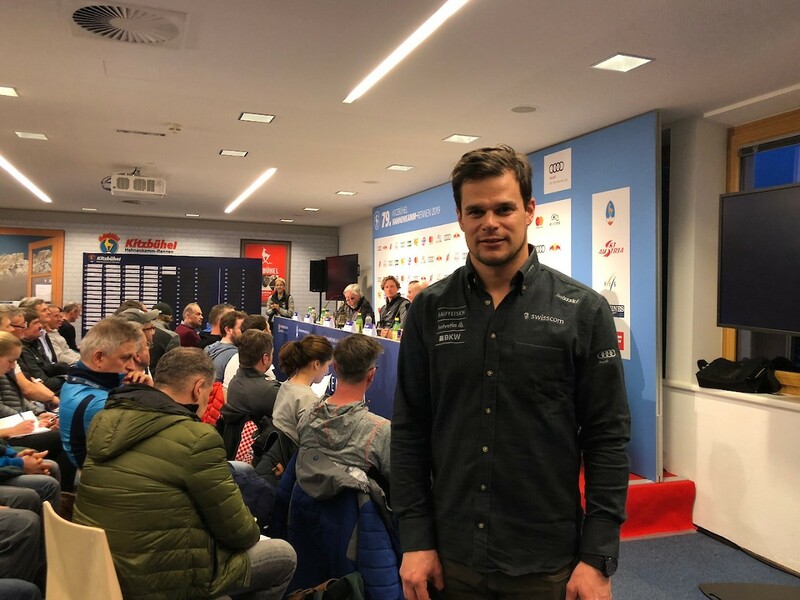 In the second Team Captains Meeting, which was broadcast live on ORF Sport+, team and media representatives received information about the programme for tomorrow’s training, as well as the weather forecast for this year’s Race Week. 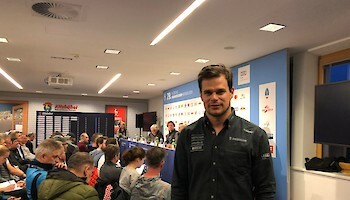 FIS Race Director Markus Waldner presented the programme for the Downhill training, which is scheduled to start at 11:30 hrs tomorrow.President of the KSC, Michael Huber, remarked that Tuesday’s training had gone well. Anticipation for the races is increasing day by day. Unfortunately, Kjetil Jansrud from Team Norway and Carlo Janka from Team Switzerland will not be featuring tomorrow. Swiss racer, Patrick Küng, concluded his racing career today, using the Team Captains Meeting to thank the FIS for their outstanding work throughout the entire season. 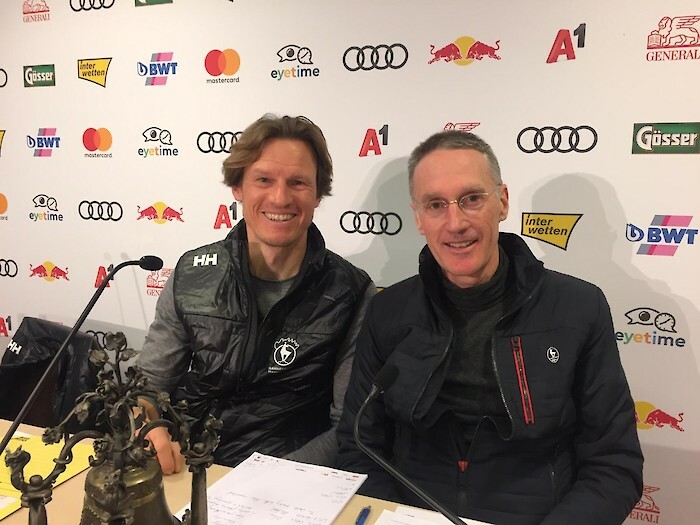 The Hahnenkamm Races were always a huge highlight for him in the World Cup calendar.